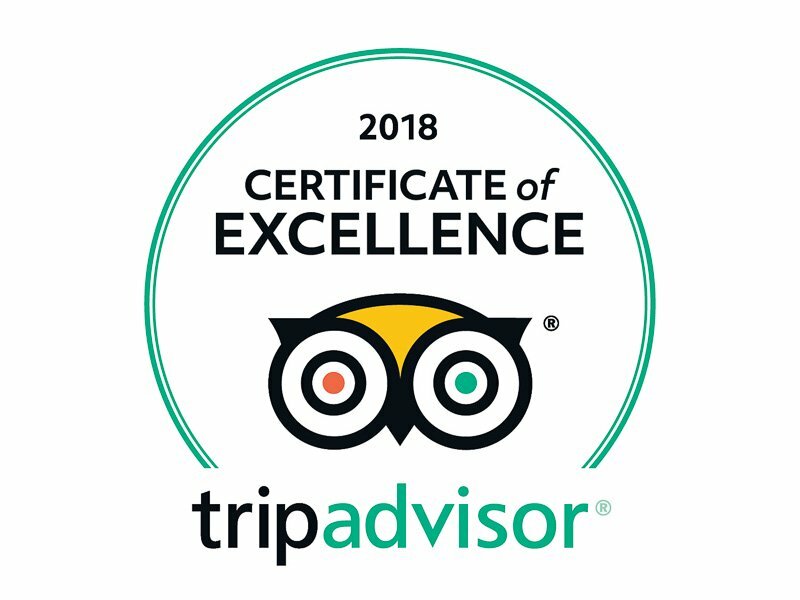 For the second year in a row, Auberge de Savièse has received the Trip Advisor Certificate of Excellence 2018. This award honors all restaurants that have received constant complimentory reviews between April 1st 2017 and March 31st 2018. That is about 10% of all institutions listed on Trip Advisor. We are very proud to receive this certificate which honours the daily job performed by our whole team. The client is the center of our attention at Auberge de Savièse and we strive to make your visit with us a memorable one. We warmly thank you for your appreciation messages that motivate us to pursue our goal of quality in both the reception of our guests and in all the services and dishes we offer.